More than just a cake topper! Are you passionate about your pets and want them to be a part of your special day? 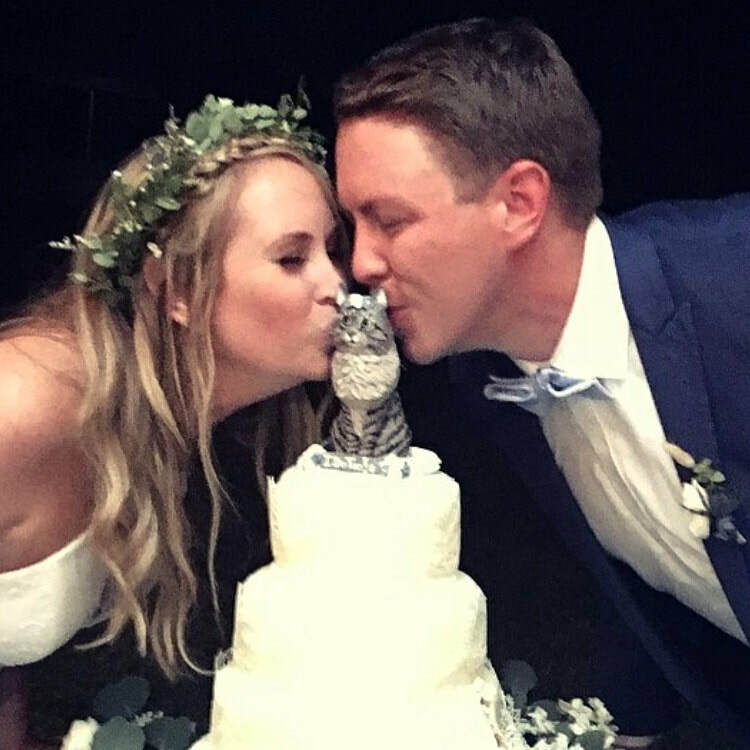 A custom cake topper in a place of honor at your wedding shows friends and family how much your pet means to you. Hand sculpted from professional polymer clay, hard fired in the oven, painted and sealed, they can be displayed and enjoyed for a lifetime! One of the greatest compliments I hear from my customers is that their topper was the favorite part of their wedding!